LESS. Less work, less stuff, less busy-ness to be busy, less mental and physical clutter, just less. "Less" is my word and my intention for 2018, I want to stop making myself busy just to be busy so that I can invest MORE in the people I love and in helping others. Setting that intention, I have narrowed the scope of what mentorships will look like for this year so I can provide one-on-one attention to mentees that will not only help grow their business but hopefully inspire freedom to work hard but live a balanced life. To me, finding this balance is one of the most important things you can do for yourself and your business! Instead of sporadically mentoring dozens of photographers as I did last year, my mentorships this year will be 2 month long intensives, 20 hours covering everything from a full portfolio review to planning for the future. There will be lots of coffee, hard conversations and hard work, things will get intense, but I am so excited to be able to dedicate time to invest in helping people help themselves!! 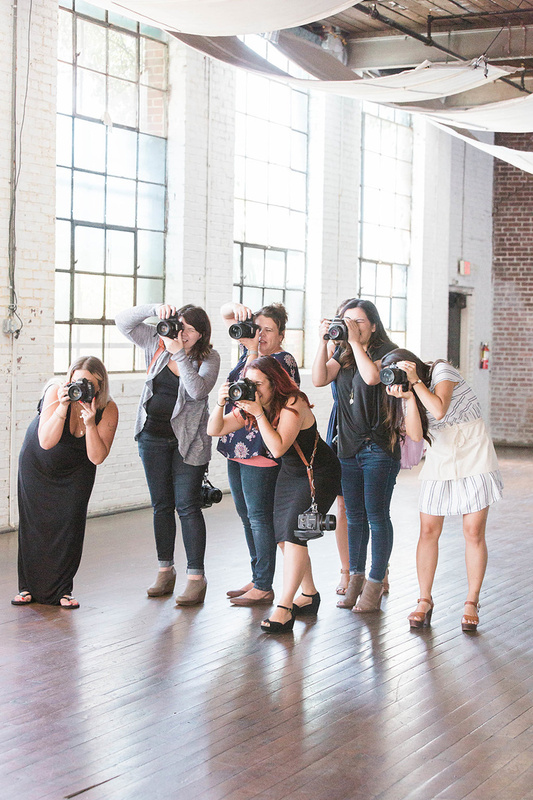 If you are a photographer looking to connect and grow in 2018 and want to find out more, click here. 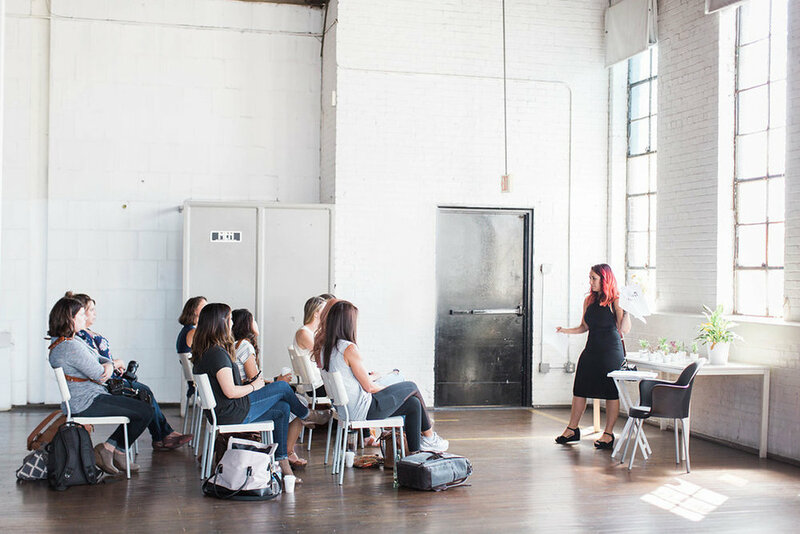 I simply can't wait to meet you and learn more about your business, your heart, and discover what growth looks like for you in 2018! 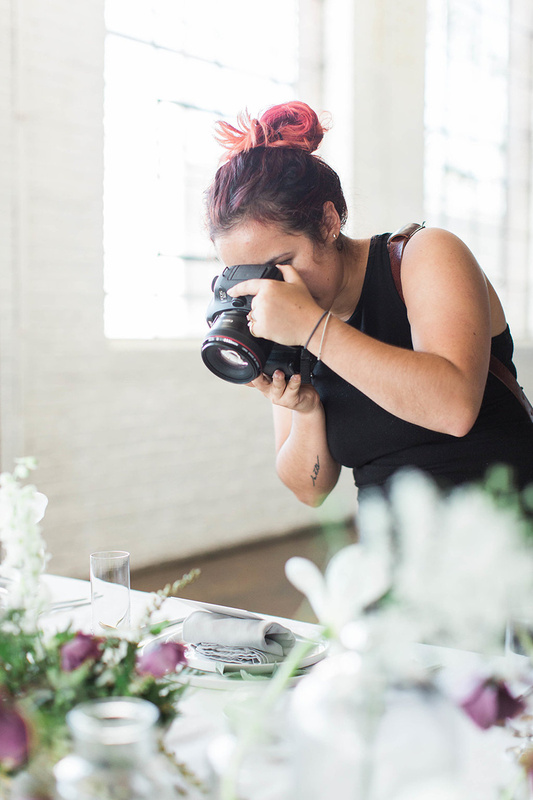 With that, here are a few behind the scenes of me making weird faces as I teach and shoot and always always put that hair up in a bun while I shoot tablescapes (hair in dinner plates is gross and mine is red so it's easy to spot.) Please please reach out if you have any questions and want to learn more! 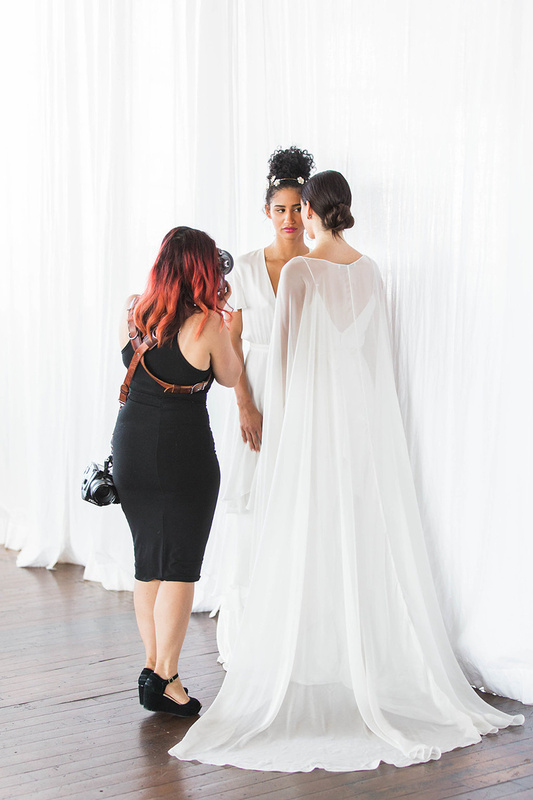 BTS shots by my pal Lindsey Larue Photography at the BotanicATL workshop this past summer!